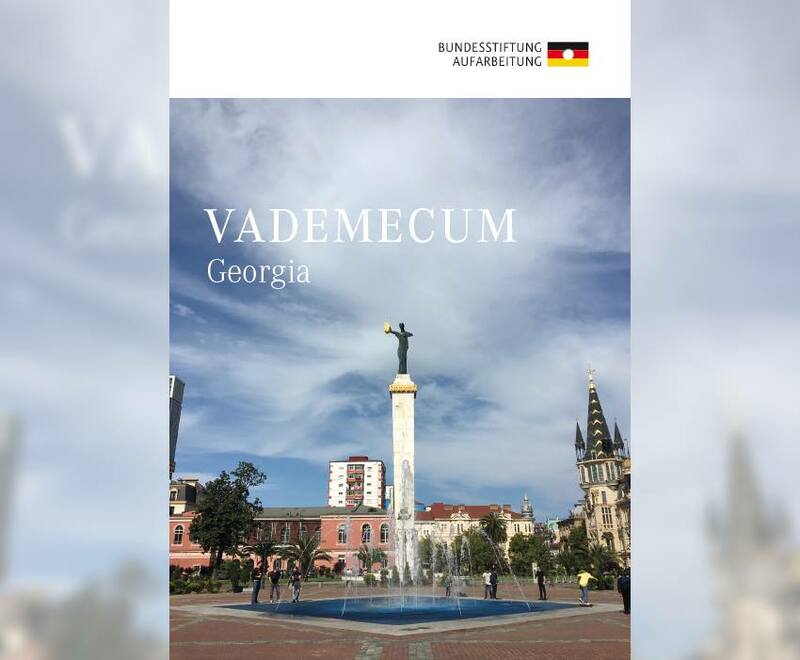 The book ‘’VADEMECUM – Georgia’’ was prepared by Sovlab in 2017-2018. The project was partnered by Federal Foundation for the Study of Dictatorship of Socialist Unity Party of Germany. The English-language publication is a reference book for the archival repositories and museums of Soviet history as well as organizations and institutions working on and researching this period. An electronic version of the book is due soon.